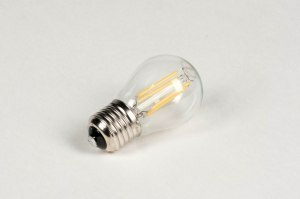 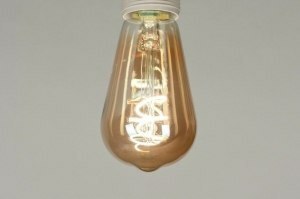 [LED] New clear LED E27 bulb with tinted glass. 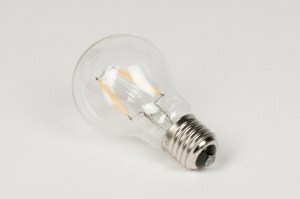 Decorative model in a classical shape. 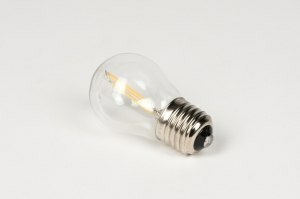 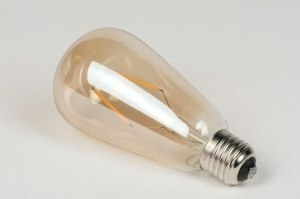 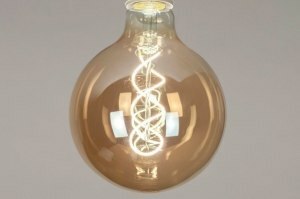 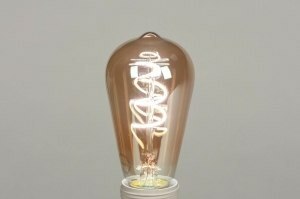 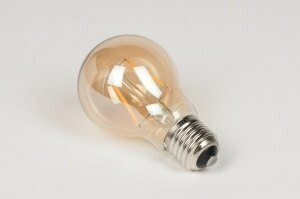 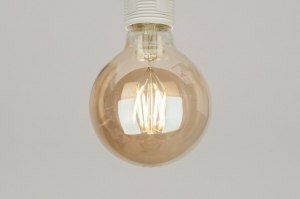 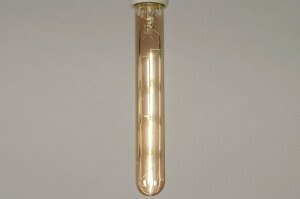 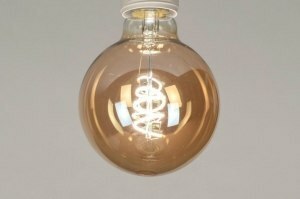 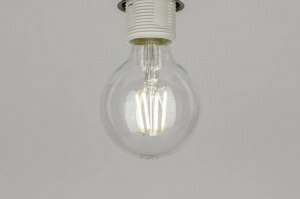 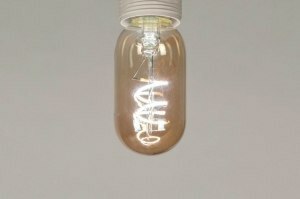 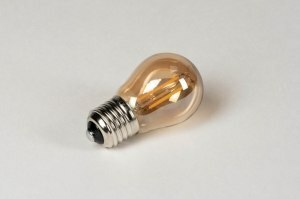 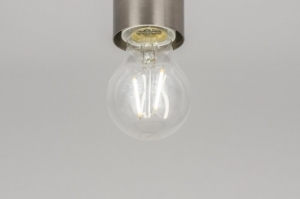 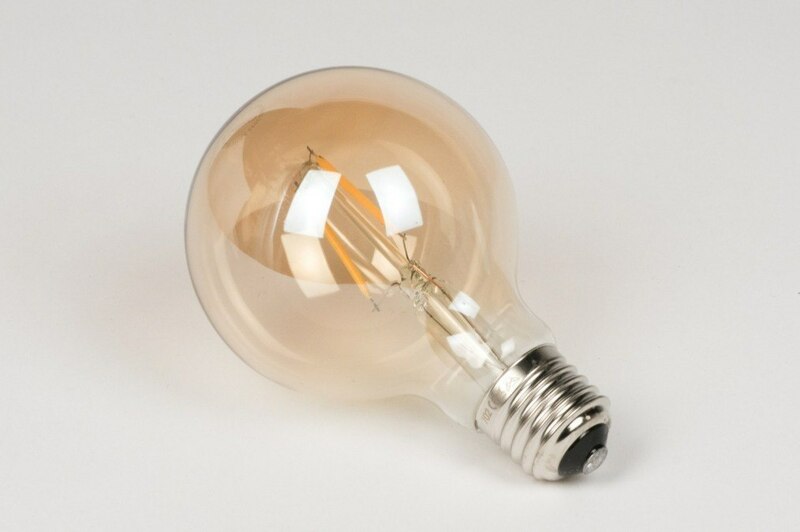 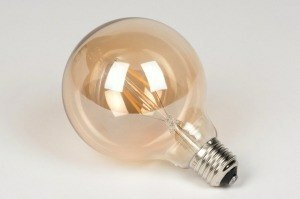 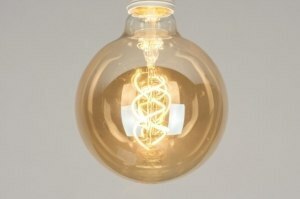 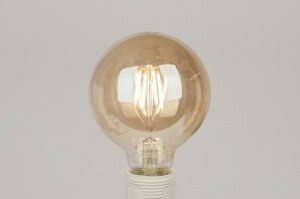 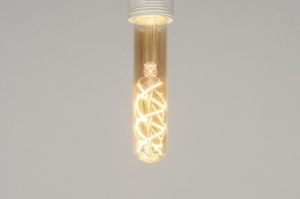 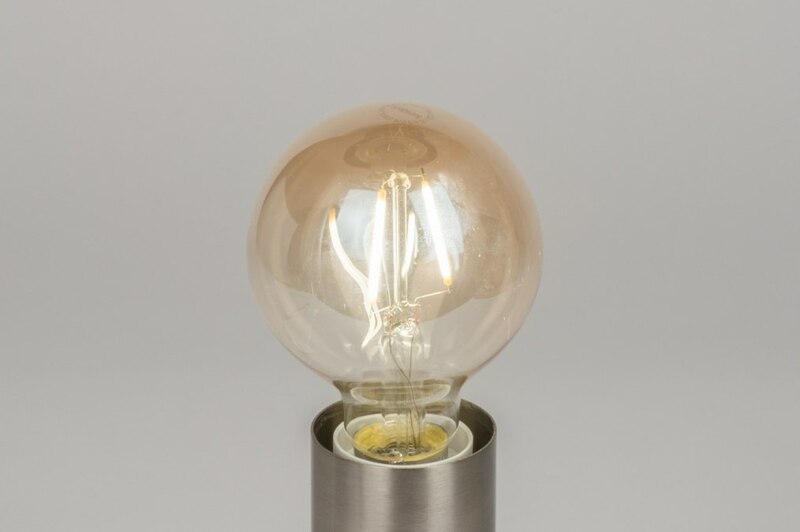 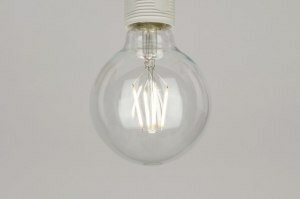 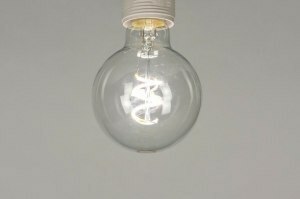 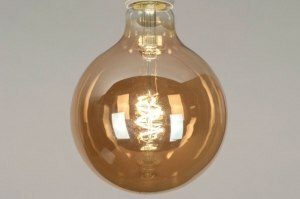 Especially suitable for fixtures that need a decorative bulb. 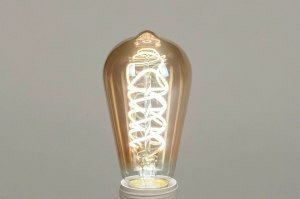 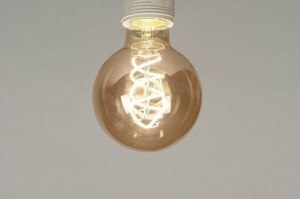 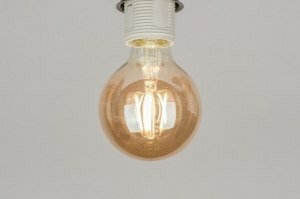 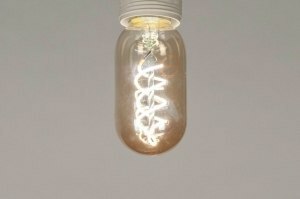 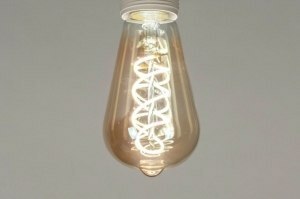 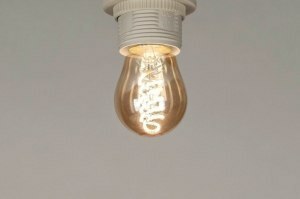 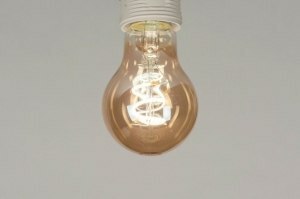 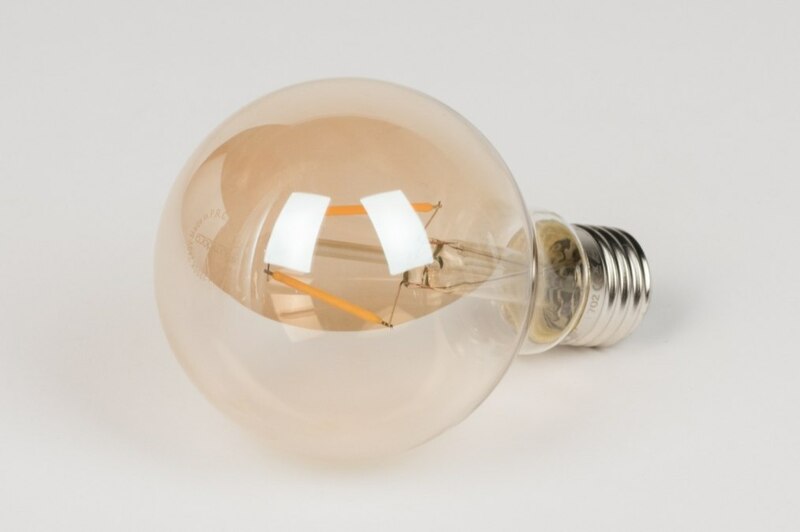 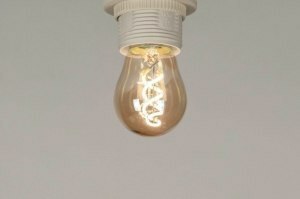 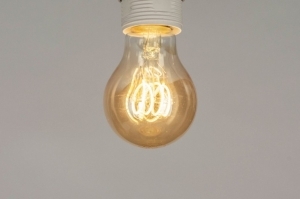 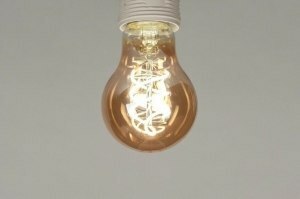 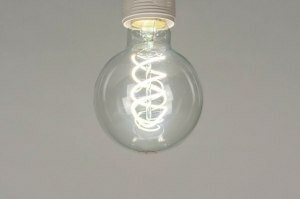 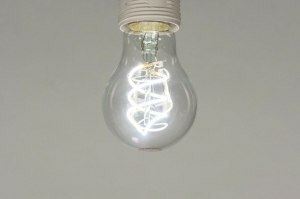 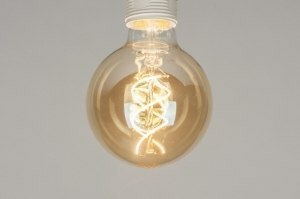 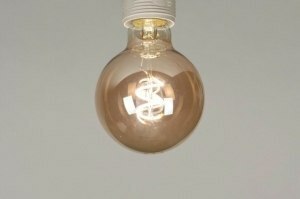 This energy efficient bulb consumes only 1 Watt. 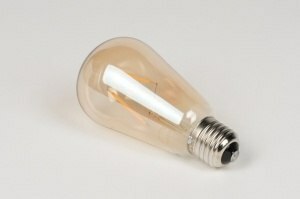 The light output is comparable to a 10-15 Watt regular bulb (100 Lumens). 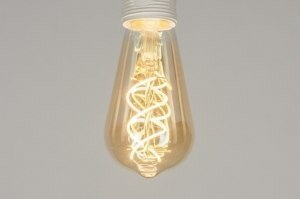 Light colour: 2200 Kelvin (extra warm white).